Is your old barn needing a new makeover? Whether the paint is chipping or the roof is breaking, renovating your old barn is a great idea. 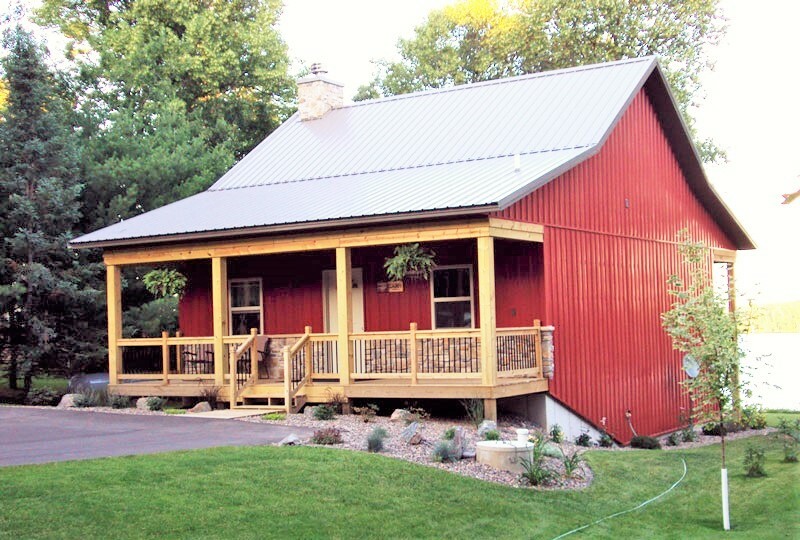 By renovating your old barn, you will improve the curb appeal of your home. Today, let's take a look at some amazing barn makeover ideas for you to try. Hopefully, these barn renovation ideas will help you get started on remodeling your old barn. Let's begin! Let's begin with the most popular type of barn, which is a wood barn. Because this type of barn is made of wood, it has chances of rotting and become old looking. The paint on wood barns often begins to come off due to harsh weather and moisture. 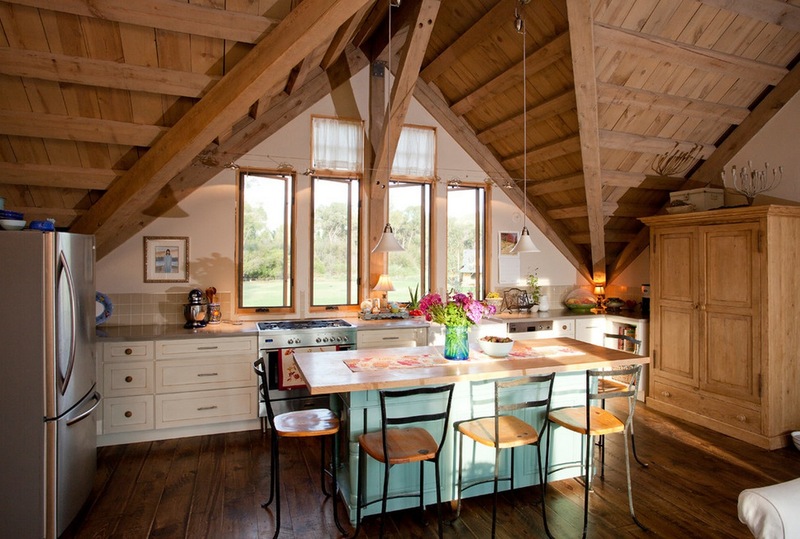 Here are some simple ideas for wooden barn makeovers. Sometimes all your old barn needs is a fresh coat of paint. You'd be surprised by how much better an old barn looks after being painted. If you are wanting an entirely different look, consider painting it a new color. 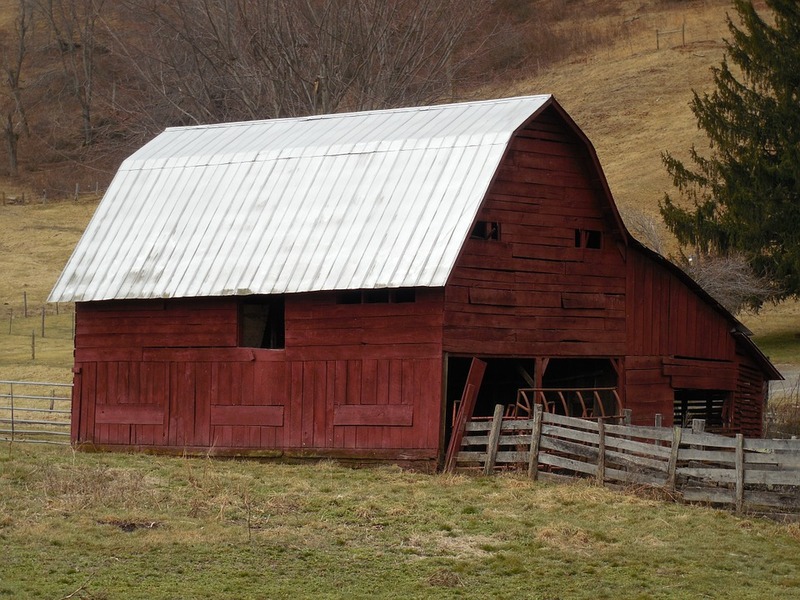 A popular color for barns is red, but you could paint it any color. Some people paint their barn grey, brown, or white. The choice is up to you. But by painting your barn, you extend the life of your barn. As your barn gets older, the wood may begin to rot and not be as strong. That is why you may want to improve the structure of your barn. This could mean replacing old boards and adding more wood for support. If you notice any wood rotting, be sure to replace it with new wood. Check both the inside and outside of your old barn to see what is damaged. The roof of your barn will also become old and may not be as strong as it once was. Check your roof for any damages. If you have noticed leaking in your barn, this is a sign that the roof needs replaced. A metal roof is a good option, but shingles will work too. Metal roofs will last for at least 50 years, whereas shingles only last about 25 years. If you are wanting a roof that will last a long time, a metal roof is your best option. If your barn does not have flooring, now may be a good time to have some. Of course, if your old barn still houses animals, flooring may not be needed. But if you plan on turning your old barn into a nice guest-house, flooring should be added. If you already have flooring, check the flooring to make sure it is not damaged. Fix damaged sections of your floor, or consider replacing the entire floor. Give your old barn a thorough cleaning in order to keep it looking nice. If animals still live in the barn, you'll need to shovel out manure. If animals no longer live in the barn, sweep and wash the floor with a broom and mop. Brush away any cobwebs and wash the dust off the shelves. Giving your barn a makeover starts with giving it a deep cleaning. Next is pole barn makeover ideas. A pole barn can be three-sided or four-sided. However your pole barn is built, it is important that you keep it in good shape. This means you should check for damages once in a while. Unlike a wooden barn, a pole barn does not have any wooden boards that will rot. The only wood is the posts that hold up the barn, but they should last a while. 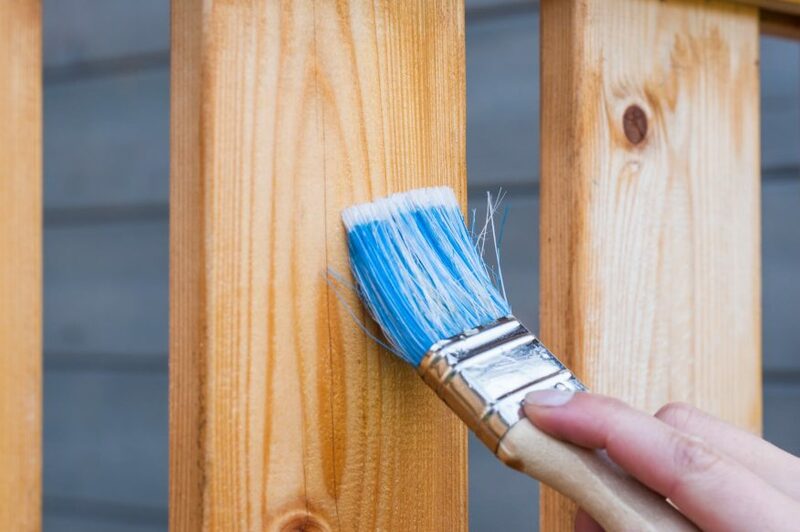 Instead of replacing rotted wood, you'll need to check for damages on the tin. While you're at it, it can be fun to transform your old barn from a barn to a guest house. But that will come later. As for now, let's take a look at some pole barn makeover ideas. Depending on how old your barn is, the tin may be damaged. Hail can put large dents on the tin. While it is unlikely for hail to put a hole through the tin, it can damage it. If you have had a hail storm recently, check your barn to see if it needs new tin. Painting your metal pole barn helps prevent it from rusting. It also improves the look of the barn. Although it can be harder to paint a metal barn, with the proper steps it can be accomplished. You'll need to choose the right paint and you'll need to go through a few steps before you paint the barn. For a complete guide on how to paint metal pole barns, click here. Many people who do a pole barn makeover choose to add on a loft. If your pole barn already has a loft, you can scroll down to the next idea. But if your pole barn doesn't have a loft, this is an idea that you should consider building. 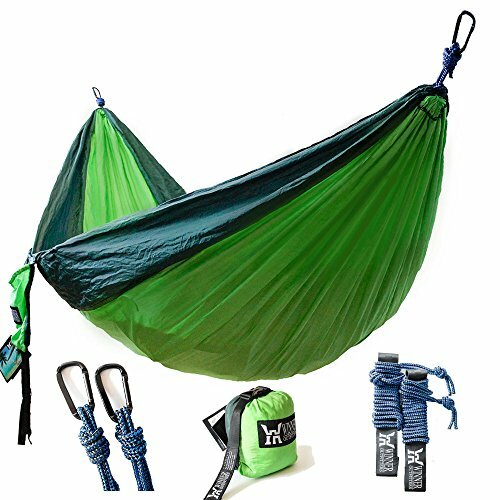 Lofts can be used for storing items, a space to relax, and even a place to sleep. Even if your pole barn is a home to livestock, it is worth considering adding a loft. By adding a loft, you are adding extra space to your barn. If your barn is no longer a horse barn, it can be fun to decorate it. There are so many barn decor ideas you can use. Some people simply add a few decorations, while others turn their barn into a home. You can even add couches inside so that it is like a real living space. Let's look at some ideas for turning the old barn in your yard into a beautiful guest house. A barn star is a large metal star that gets screwed onto a barn. 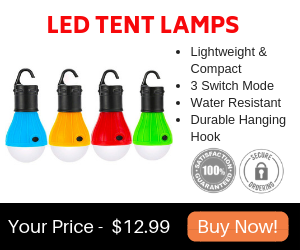 Many people use them to decorate their homes, but it is specifically made for barns. Every once in a while, you may need to re-paint your barn star. Barn stars can become rusted and the paint can fall off, so re-painting it is a good idea. If you plan on turning your old barn into a little home, you may be interested in building a porch. 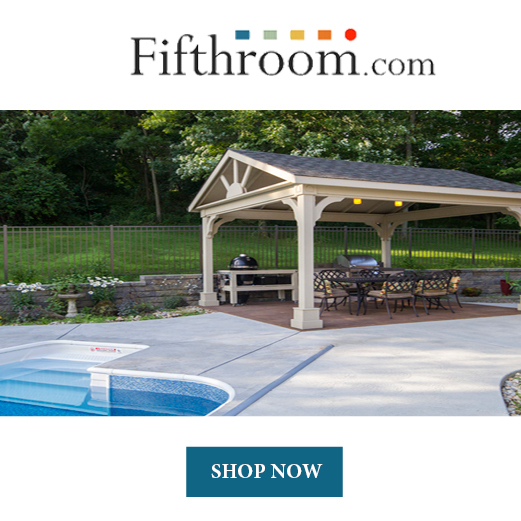 Once the porch is built, add a porch swing, outdoor pillows, and chairs. An outdoor table will make a nice addition to the porch as well. Landscaping around a barn can add so much beauty to it. Consider planting some flowers or trees, making a rock garden, or doing lawn edging. These simple landscape ideas will make your barn look so much nicer. There are so many barn home interior ideas to try. To make it like a home, you'll need to start by adding some furniture. Couches, chairs, coffee tables, dining tables, and bookshelves are all great furniture ideas. If you are wanting a rustic look, choose furniture that is made out of wood. Make your barn more welcoming looking by painting the walls with a fresh coat of paint. If your walls are made of wood, you may also be able to stain them. If you are wanting a rustic look, the stain is the way to go. But paint can look just as nice, especially if it is red like a barn. Picture frames and mirrors are a great way to decorate your wall. Mirrors can make a room look bigger, and picture frames simply look nice. If you are sticking with a western theme, consider adding picture frames of horses or Longhorn. Rugs can brighten up a room and also is a place for people to wipe their feet before they enter the barn. You also have the option of adding carpet to your barn, but rugs are easier to add to your barn. Rugs are easier to clean too because you can shake them outside. With the proper materials and tools, an old barn can turn into a masterpiece. From painting the barn to decorating it, these barn makeover ideas will surely make your old barn look beautiful again. Today, I went over barn renovation ideas for you to try. Such ideas include painting it, fixing the structure of it, fixing the roof, fixing the floor, and cleaning the old barn. 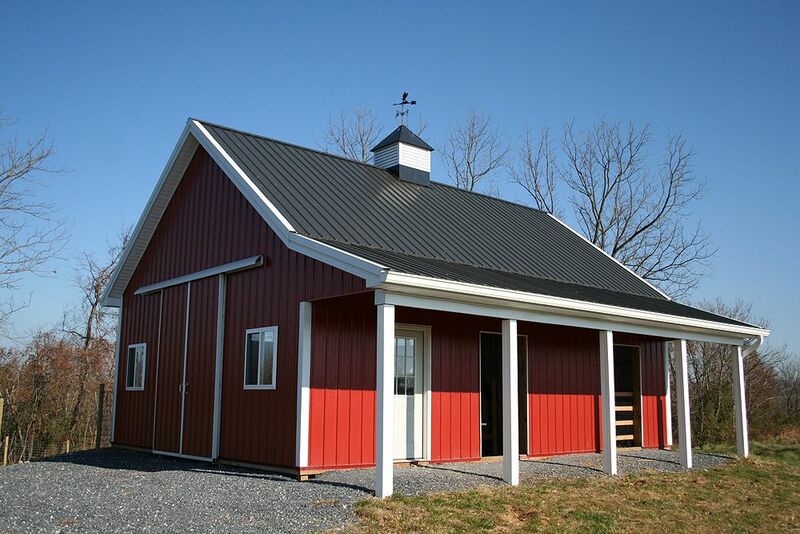 As for a pole barn makeover, you can add new tin, re-paint the tin, and add a loft. In this article, I also went over some barn decorating ideas. For exterior barn decorations, consider adding a barn star, make a porch, or landscape around the barn. For barn home interior ideas, consider adding some furniture, frames, mirrors, rugs, and painting the walls. I hope this article has inspired you to do a barn makeover for your old barn. Whichever barn makeover ideas you choose to use, I'm sure your old barn will become beautiful and new-looking. Enjoy renovating your old barn! It will definitely be worth the work.